Temple Beth-El, Pensacola, FL, is the oldest Jewish congregation in Florida. Years ago, I called Rabbi David Ostrich to ask some advice about a film script, and when he found out I was also a graphic artist, he put me to work. I photographed the design on the building, a 1930s art deco Egyptianesque temple, and used them to border the banner. He loved it. 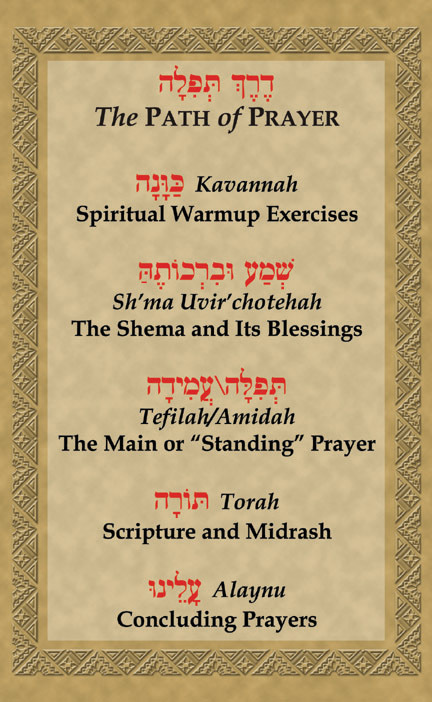 Here is the first of four parts of all Jewish ceremonies. It measures 4 foot by 6 foot. 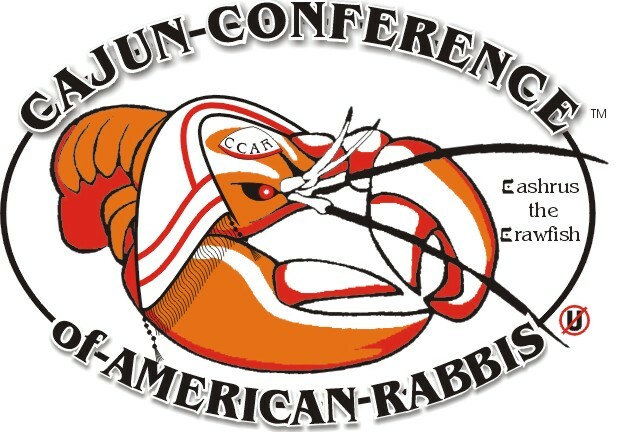 Rabbi Ostrich has moved to a new congregation in State College, Pennsylvania. You can contact him at (814) 238-4611. Also, the prayer banners are not proprietary, so if you know a rabbi or temple that would like their own banners (as is or taylored to fit!) refer them to me. Shalom. Later, the rabbi told me he was a Cajun from Lafeyette, Louisiana, and had an "informal brotherhood" of fellow Cajun Rabbis. He'd always wanted a logo and mascott for the loose-bolts in that sacred brethren. Ta-da! Cashrus the Oh-So-Un-Kosher Crawfish. Sweet. (Note to goys in the 'hood: shellfish are Jew-taboo.) I designed the thing and every time I see it I giggle. 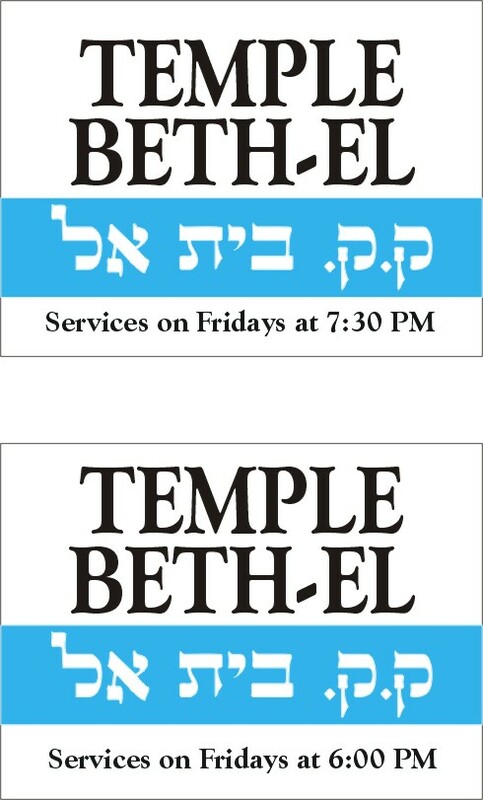 I also designed the signage for the marquee of the temple (one for summer, one for winter).